A few days ago, the last set of traffic lights was removed from the Calgary ring road. 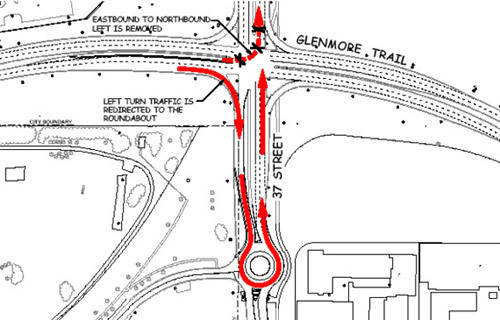 The set of lights at Nose Hill Drive and Stoney Trail were removed in preparation for construction of the interchange. The intersection has been converted to a right-in, right-out configuration with a detour road setup on Bearspaw Dam Road. Now if only the lights on Crowchild Trail can be removed. So you’ve decided to brave the crowds on opening day of the new mall opening up tomorrow, CrossIron Mills? We attended a recent traffic management meeting put on by Ivanhoe Cambridge and wanted to share with you some tips on getting to the mall on opening week. Construction of the Calgary Ring Road (Stoney Trail) is still continuing, but until it is complete shoppers should follow the directions below to get to the mall. To facilitate the efficient movement of vehicles at CrossIron Mills, the main roadway around the mall will be converted to a one way road for the grand opening. Normally 2 lanes in each direction, the road will have 3 lanes going counter-clockwise around the mall. One of the lanes will be reserved for emergency vehicles, employee shuttle buses and mall administration traffic. RCMP officers will be at all major intersections controlling the lights and directing traffic to reduce any traffic congestions. They will also be directing traffic on the ring road around the mall. Once construction wraps up on the Northeast Leg of Stoney Trail, access to CrossIron Mills will be significantly improved. The ETA for the opening of this road is November 2009. Traffic from the west will be able to continue on Stoney Trail past Harvest Hills Blvd, over Highway 2 and then into the mall complex. 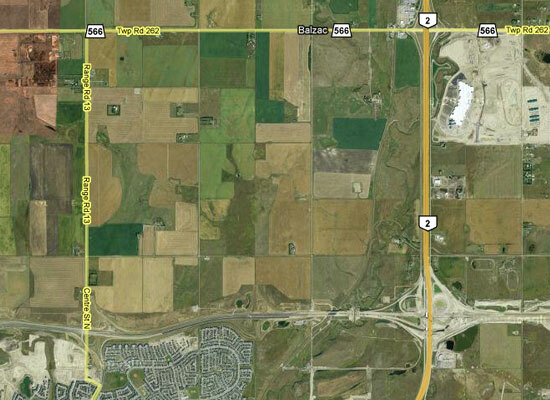 Traffic from the South and East will also be able to take Stoney Trail North all the way up to the mall entrance road. Over 700 Tsuu T’ina band members voted earlier today on the SW ring road deal and only 38% voted in favor of selling over 400 hectares of reserve land to the Alberta Government for the construction of the massive ring road project. 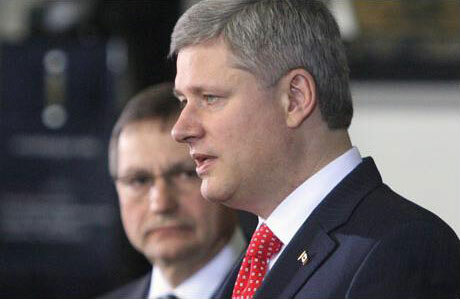 Details of the proposal were not made public but the Calgary Herald obtained documents showing the Provincial Government offering up to $275M with a minimum $240M held in trust by the Federal Government. The band would have also received 2000 hectares of crown land on the northwestern border of the reserve in exchange for 400 hectares needed for the construction of the roadway. 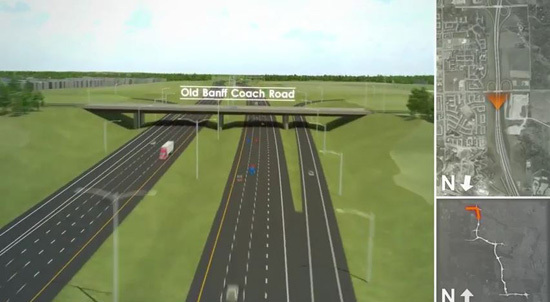 The City of Calgary will now have to work on an alternative plan with the Provincial Government and decide if the SW portion of the ring road will ever be built. Alberta Transportation planners have been looking at constructing a SW freeway like the ring road since the 1960’s and with today’s vote it may be another 50 years before we have improved north-south corridors in the Calgary area. I’ve read on the forums about this proposal, and I think it just might work. Instead of transferring $275 to the Tsuu T’ina band, why not buy up all the properties in Lakeview along 37th street and tunnel under the weaslehead area? 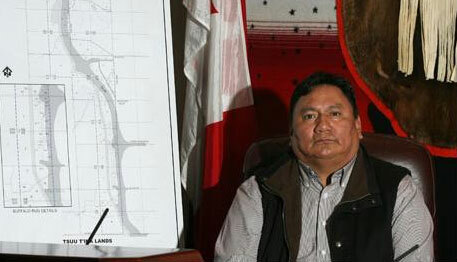 Of course with the alignment of the ring road running along 37th street there will be no more access to the Grey Eagle casino on the Tsuu T’ina reserve from Calgary but I say we leave that problem to the band members to deal with.